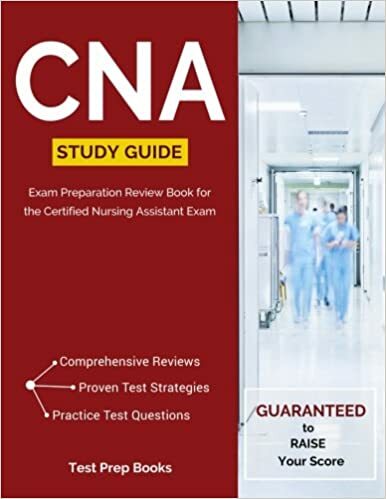 This is a test of only the Emotional and Mental Health Needs Category for the CNA test. Here, you can practice Emotional and Mental Health Needs questions. This is not a timed test. You will be able to see correct & incorrect answers for each question.